It's a 2004 BMW 325Ci M sport with all the bells and whistles and an SMG transmission.. 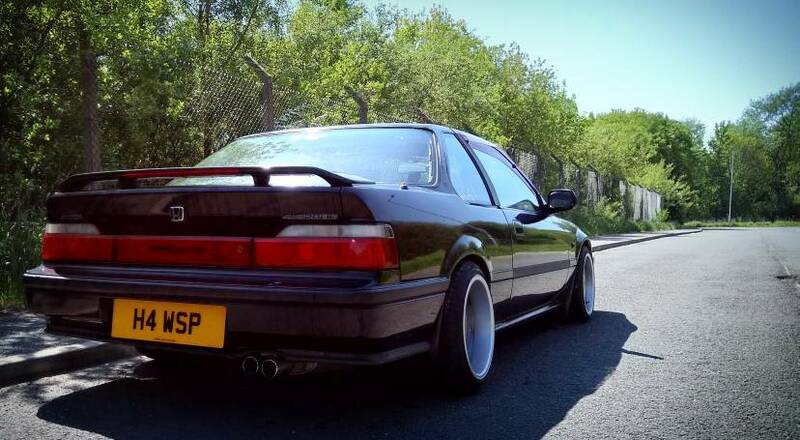 I have done some bits to the lude, sorted the rust out and I will be priming the left rear quarter this weekend hopefully..
photofucket is being its usual self and not showing half of my photos in my album but I'll try get some up soon..
nice one looking forward to the outcome. well done that man that's a feat and a half looks really good.